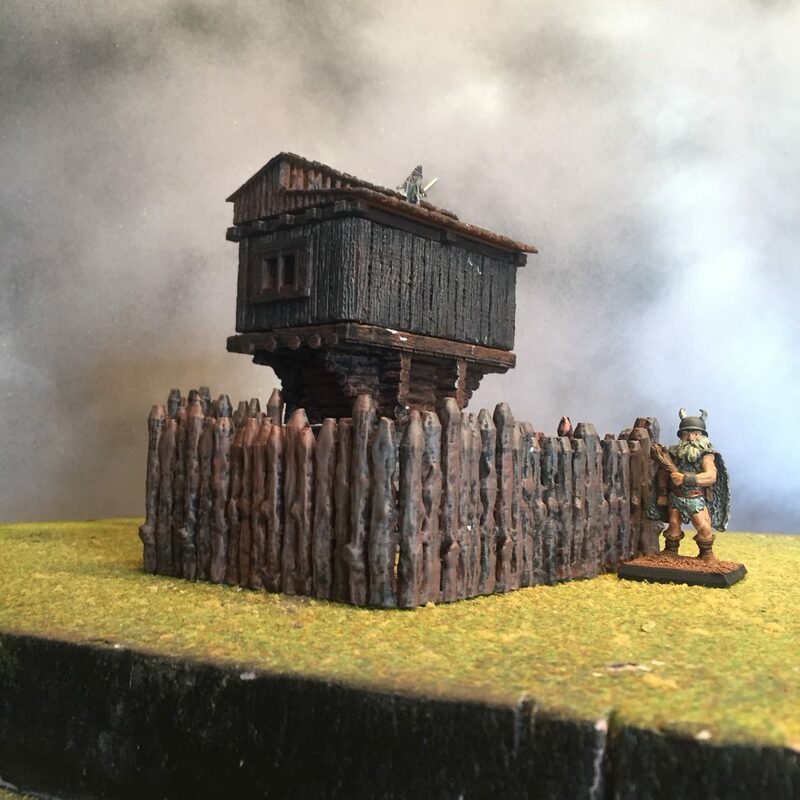 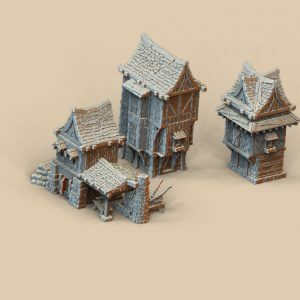 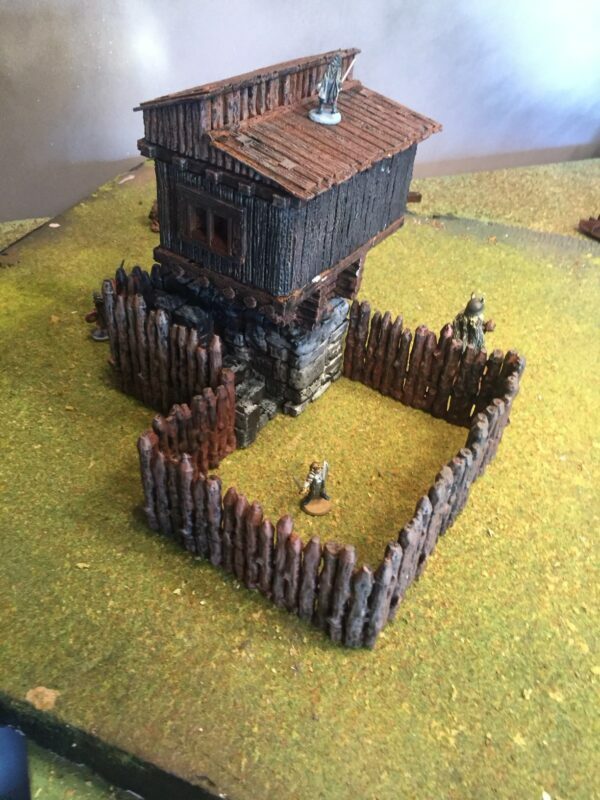 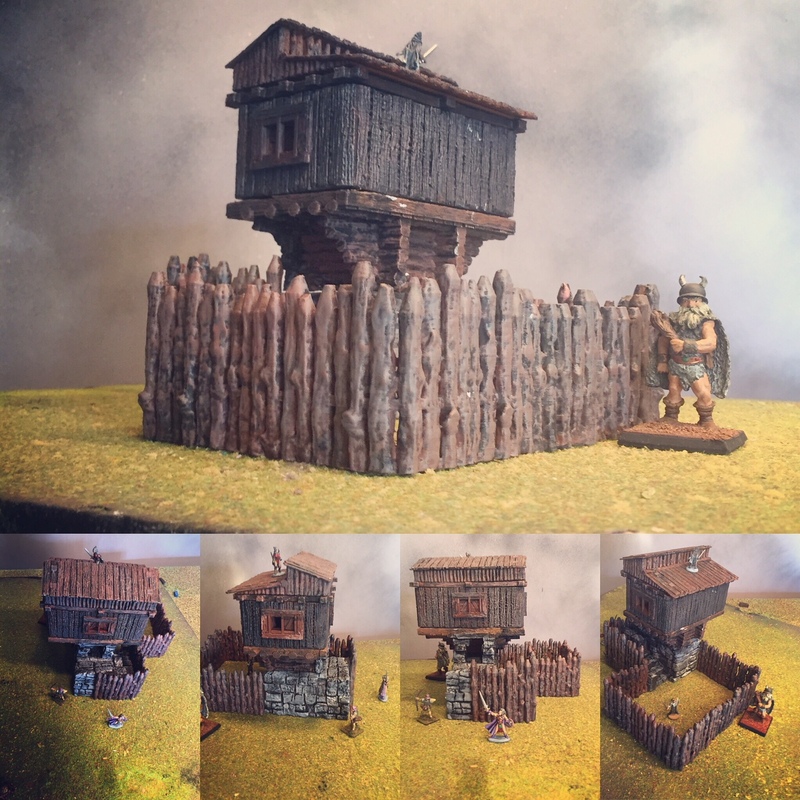 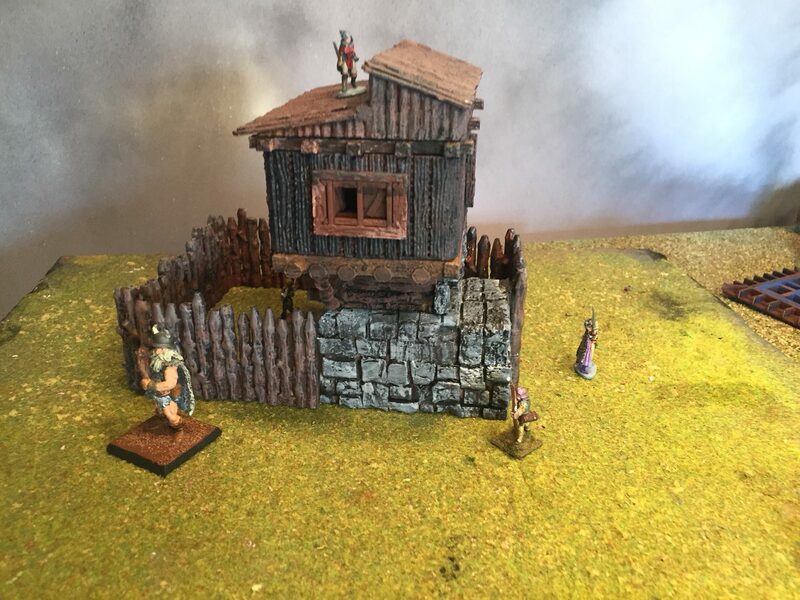 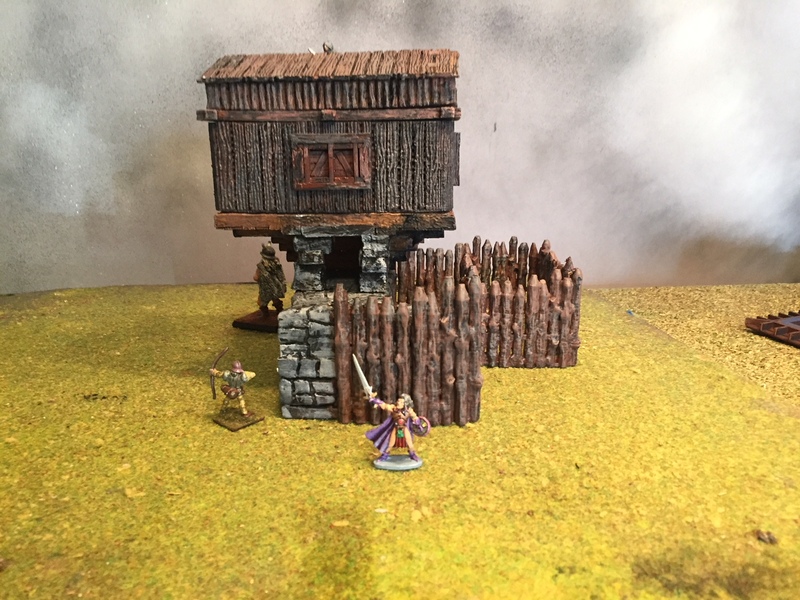 This is a Dark Age Hunting Lodge for you to add to your 3d printable buildings and terrain. This model is a promotional free sample. 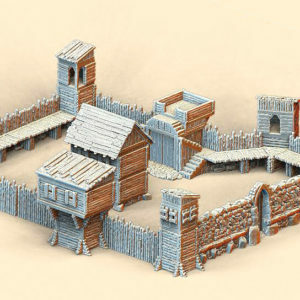 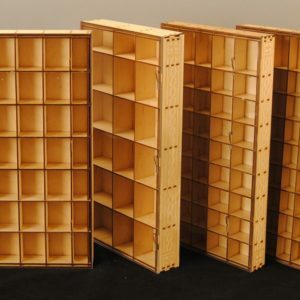 The model uses the Open  Peg vertical stacking system from the GameScape3D spring 2018 kickstarter.